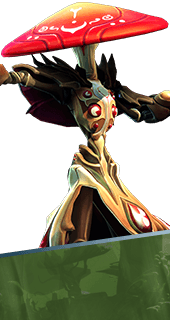 Combat Botany is an Ability of Miko in Battleborn. Increases the firing rate of Miko's Kunai. +20% Attack Speed.